I am a student of Catholic Faith, a life-long learner, and a well rounded personwho is respectful of our world and all of its cultures. Happy New Year! It was so wonderful to see so many of you at our Christmas Sharing morning just before vacation. Our students did a lovely job of singing and spreading holiday cheer!Many thanks to Mrs. Holmesfor her creativity, direction and guidance for this performance. Also,thank you to Mr. Haugerfor sharing his technological expertise and simulcasting the performances to each of the classrooms! As we begin the new year, we are also beginning to look at the 2018-2019 school year. Applications forNEW STUDENTSapplying to the school for the first time are available onlinehere. Registration forreturning studentswill begin at the end of February. Thank you to all who supported our Tuition Assistance/Annual Fund. Through your generous contributions, we have raised $31,635 to date. If you have an incoming TK or Kindergarten student, or if you know of a family interested in joining our school, you won't want to miss our upcoming 'Taste of Kindergarten & TK'event onFriday, January 19th. Clickherefor the registration link. This Fridaywe have annoondismissal. Our staff will be meeting in the afternoon to discuss several topics including Catholic Schools Week, Science curriculum and STAR data analysis.Friday, January 12th, is a student holidayand our staff will be gathering for a diocesan professional staff day with teachers from the 38 other Catholic schools. Presentation topics for that day are "Growth Mindset - Good to Great", "Social Emotional Needs in the Classroom", and "Teaching for Mastery Not Test Scores". And cause our Spirits to be born again. For all the potential it holds. And live forever to praise Your glorious name. See the full school calendarhere. Our 2018 Parent Party & Auction isSaturday, March 10th! 'A Night At The Pub',held at St. Mary's College,promises to be a great evening of socializing and fun for all of our parents. If your child takes medications (prescription or non-prescription) that need to be kept on campus, you will need to bring the medications(in the original container)as well as a newRequest for medication to be taken during school hoursform. Please be aware that if the medicine is a prescription, a physician's signature is also required on the form. Parents, we need your assistance and cooperation. Many students come to school each day not in uniform. Common uniform areas that are not followed include:skirt length, shoe and sock colors, nail polish, and non-school sweatshirts.Staff members will be enforcing the uniform policy and will send home written warnings to students who are not in uniform. Please review the uniform requirements in the parent handbook with your student. aste and sample the largest, freshest selection of single varietal extra virgin olive oils and aged balsamic vinegars on tap!With over 80 unique products on tap you're sure to have a flavorful evening. Champagne, beer & wine will be served along with a dinner of salad & sliders.If you'd like to sign up for this event now, clickhere. Price per guest: $60 Limited to 40 Ladies. 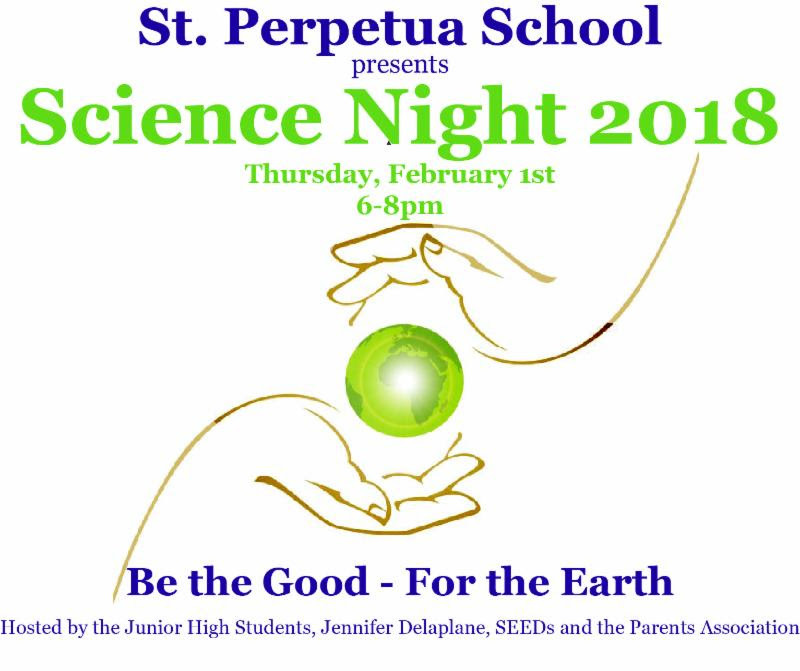 Don't miss out on this fantastic St. Perpetua tradition, where generations of St. Perpetua girls have grown up with their friends on the dance floor and danced with the special men in their lives.Even dads have forged friendships with other dads and shared laughs while enjoying a special evening with their girls. It's a fun-filled evening of dancing, awesome raffle baskets, Dad's Raffle, a dynamic DJ, our favorite photographer, and the ever-popular sundae bar! Once again we will be honoring the 8th grade girls and their sweethearts.If you'd like to sign up for this event now, clickhere. Hosted by: Holly Shea, Jacki Motto, Julie Aguilera, Pam Cassidy, Theresa Maloney, Ellen Drey, Carrie Binney, Suzzi Diaz, Gabriela Suko, Ciara Mansour, Sara Larose, Cyndi Batson Suer, Suzanne Kroger, and Christy Ingham. Price per couple: $85, and $45 per additional daughter. 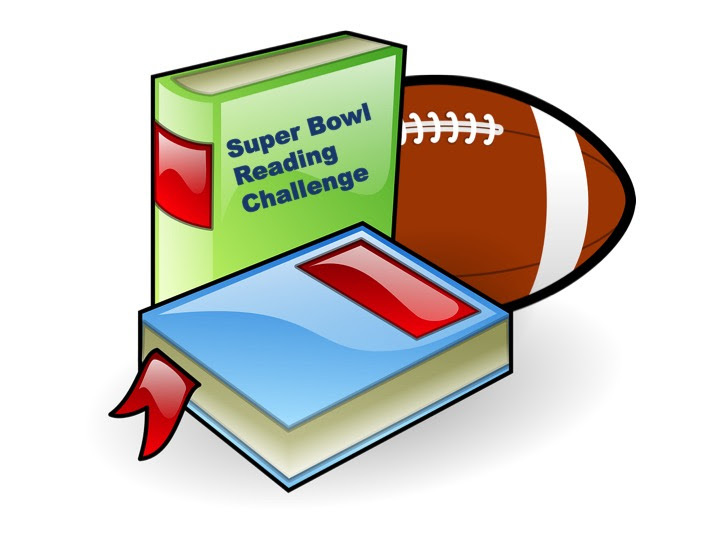 Super Bowl Reading Challenge -- 3rd Grade Koalas climb into the lead! TheThird Grade Koalashave climbed into the lead of our school-wide Super Bowl Reading Challenge.First Grade Panthersare close behind, in second place.Make sure to help your class take the lead by turning in your Reading Log. Students should turn in their Reading Logimmediately, as soon as they finish reading for six hours. Let's all meet our goals and score a winning touchdown! More details and extra Reading Logs on ourschool website. Contact Stacey Hinton atshinton@csdo.orgfor more information. 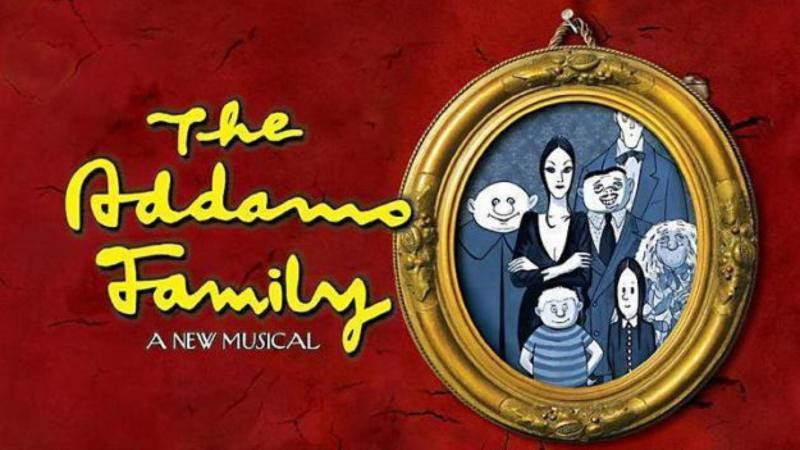 REHEARSALS START nextThursday January 11th! CLICK HEREfor more info and registration. I hope your family's celebration of the birth of Christ was filled with love, and everyone's vacation was thoroughly enjoyable.With renewed hope for a loving and positive new year,I wish you and your family a wonderful year ahead. 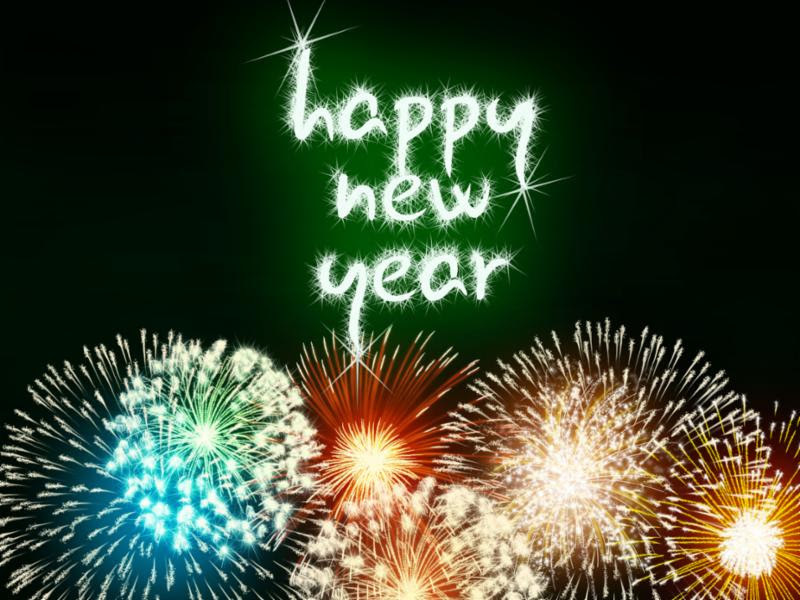 I hope that you will be graced with many blessings in the year to come. Please consider signing your children up for after school enrichment classes. They will begin late January- early February. This is how it is shaping up so far. Please see sign-up flyer links above to download or drop by Panther house for a hard copy. After School onWednesday, January 24we will remind ourselves of one of our mission statements to be "Stewards of the Earth". We will provide recycled/ reused items which kids can build their own toys and artwork between3:00 and 4:30. Last year, the event was a big success as the children were let loose and encouraged to create whatever inspired them. Just email Mrs. Kenney (lkenney@csdo.org) if you'd like to add this day to your child's existing schedule. We'd appreciate any plastic containers, boxes, etc. you save up to add for to the kids' masterpieces! This Friday, Jan 5 is the firstFridayof the month. That meansnoondismissal and Panther House is OPEN. Please pack a lunch. Friday, Jan 12 and Monday, Jan 15there is No School, so Panther House is CLOSED. Signup genius is now open for Panther House snack donation during additional months. Remember that you gain service hours for your contribution. Thanks in advance for your help. You need to plan on enough food for 65 thankful children. Here is thesign-up link. Happy New Year! (Or so we hope...) For many, the beginning of a new year can be a cheerful time of renewal and anticipation. For others, the annual transition from one year to another can feel like a dullness or let-down after the excitement of a busy holiday season. No matter how we feel during this transition, it is important to recognize that our kids may be experiencing those feelings as well and may not be fully aware of their seasonal moods. Whether they had a hard time getting back into the routine or they were jumping with joy about the new year, returning to school is another big transition on top of the post-holiday emotions. Continue to be patient and loving with your kids. Talk with them and listen to their opinions. It is much better to give them a safe space to talk about their feelings than to let those emotions bottle up, which can at times come out as negative behaviors. - Plan a family activity or trip with input from your children. Focusing on an upcoming event can help us move in a positive direction with something to look forward to. - Reach out to a pastor, mentor, coach or a therapist to help you and your family as needed. Focus on supporting your family's social-emotional, spiritual and physical wellbeing. - Discuss new extra-curricular activities that your kids would like to try this year. Research how you can make those activities happen. - Connect with friends or family you would like to spend more time with or get to know better. Maybe you received a holiday card from a long-lost friend who you realized you want to reconnect with. Maybe a new family moved to your neighborhood. Be the one to initiate contact. - Come up with a simple family mantra or list of encouraging words. Create a banner with those words to hang above a calendar or doorway. 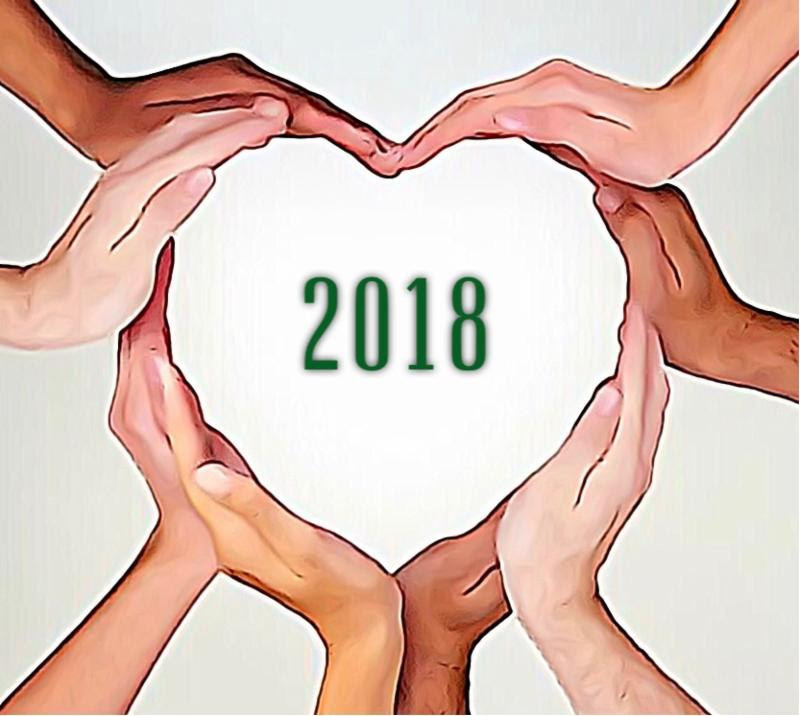 A new banner for my family reads "2018: Positive Goals, Renewed Energy, Open Hearts, Strength!" Many wishes for a Positive New Year to you all! It's beginning to look a lot like. . . .Auction!! Save the Date ofMarch 10for the Parent Party. It'll be just that! 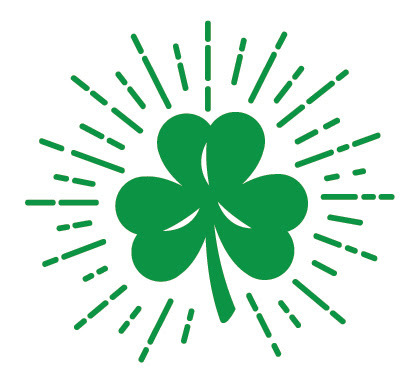 No Live Auction, just a fun St. Patricks Day themed party. There will be an On-Line Auction beginningMarch 8thand we need your help! It takes all of us asking our favorite gymnastics studios, hair salons, restaurants, and shops we frequent if they are willing to donate. Your company, friends and family who have season tickets to the Sharks, Warriors, or the Giants are a great ask too! All of these items are needed to have a successful on-line auction and make money for our school to bridge the gap between the tuition we pay and the actual cost to educate each of our children (~$3k). Here are some January enrichment events sponsored by SEEDs! Final Scrip Commitment Reports for 1/1/17 - 12/31/17 will go out in early March, once we have final numbers from Scrip and e-Scrip. Shortfalls will be billed to May tuition statements. Your Scrip profit requirement helps Parent Association bridge the gap between tuition revenue and education costs.In addition, through your Scrip participation above and beyond your requirement, you can earn tuition credit for your family with your continued Scrip purchases! Clickherefor an overview/details of our Scrip program. St. Perpetua School relies on parents to share their time, talents and treasures. Volunteer participation is necessary as tuition revenue does not cover operating costs of the school. Parent participation also ensures the success of social events and sustains school programs.Clickhereformore details and some revisions to the 2017-18 program. Families(TK, K, and single parent-only families have a 15 hour requirement)arerequired to complete 35 volunteer hours. You should report your hours throughout the year to the volunteer chair, Ellen Dreyellen.drey@gmail.com. Clickherefor the Sign-Up Genius link for yard duty sign-ups. If you are unable to cover your shift due to a schedule conflict, it is your responsibility to find a substitute parent to take your shift.When you do make a change, please let the office know who is your replacement.Any no-show parent will be charged $50 on the next tuition statement. Please remember that all volunteers need to be 'All Clear' to do yard duty or any other volunteer functions. The TIMELY PERPETUANis a monthly e-newsletter that keeps you informed about the many things happening at St. Perpetua. If you don't receive it please visit the Parish websiteand click on "Join Our Mailing List." Some readers see this part of your email after the subject line in the inbox. Write something brief and catchy, compelling them to open the email.